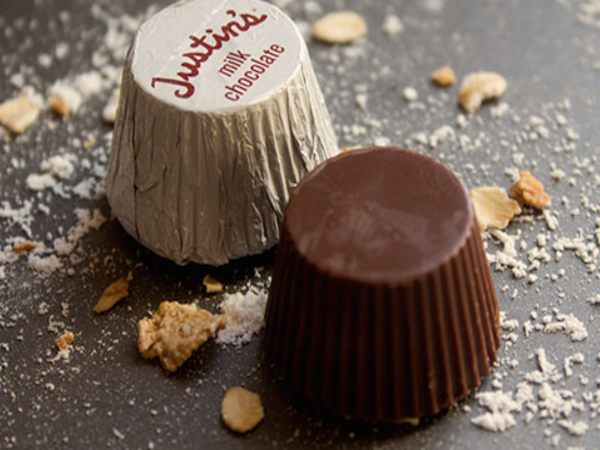 Get a FREE Sample of Justin's Peanut Butter Cup or squeeze pack. Click for details. December 21, 2015 @ 11 a.m.